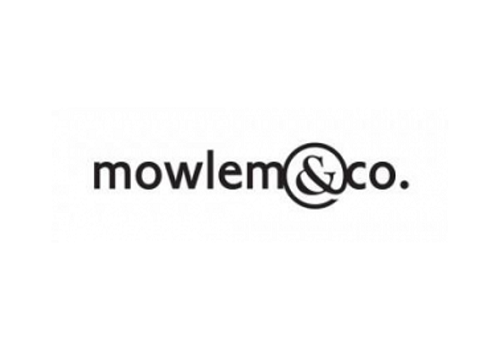 Mowlem & Co are a leading bespoke kitchen and furniture company. With several showrooms, getting busier and busier, it was the manufacturing operation that was looking for support. Although everything was under control Mowlem’s factory wanted to explore some ideas to increase efficiency on the shop floor and improve planning in the production control function. Reviewed the current production losses, trained the Team Leaders in root cause problem solving and systematically tackled each loss. Developed a capacity planning spreadsheet tool to help with the forward planning of the shop floor / staffing levels. Introduced a skills matrix to help with the creation of training plans. Implemented Standard Operating Procedure (SOP) format and an Engineering Change Request (ECR) process to help control future process changes. Captured and refined business routines, to help with the ongoing day to day management of this revised way of working. A production master toolbox was developed. 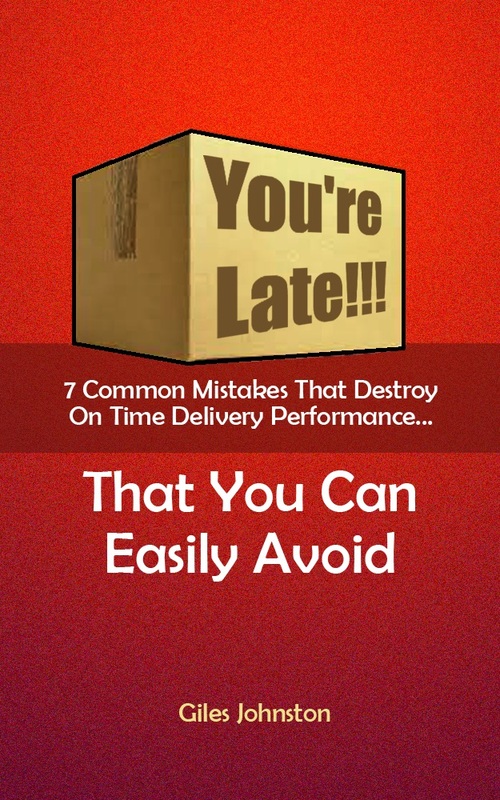 This toolbox included targets against actuals, work to lists and a capacity planning tool. Various, easy to use, production planning tools were deployed. The Production team learned the fundamentals of root cause analysis. Basic time and motion information was captured, allowing the team to improve their processes. Production loss data was also captured and the team were then able to calculate the proportion of wasteful activity and then plan how to minimise these items. Key shop floor management reports were created. The team also gained other related skills to tackle other areas of the business.